Evan is the creator and maintainer of the Doctor Who Canon List, a massive list of all works of narrative fiction in the broader Doctor Who continuity. 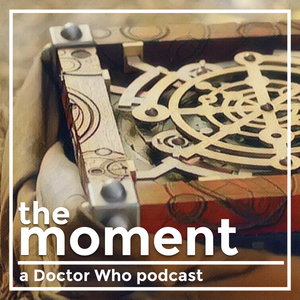 Evan joined us on Season 1, Episode 4 of The Moment to discuss a moment from Mummy on the Orient Express. Follow him on Twitter @hvnlyevan. 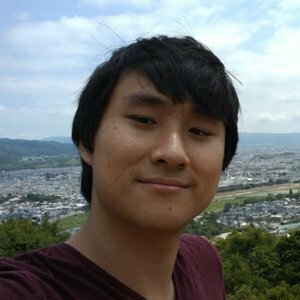 Evan Teng has been a guest on 1 episode.